Javelin - J500C, J520C & J520i. Zebra/Eltron - P500C, P520C & P520i. CIM - K500C & K500C-Optima. 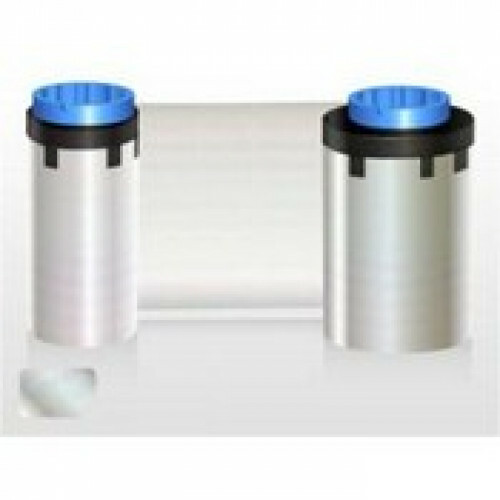 Laminate printer ribbon for laminating cards to prevent wear and tear, using your printer. This ribbon does not laminate over the smart card positon on the card.